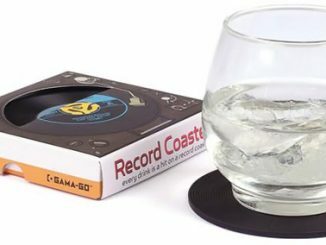 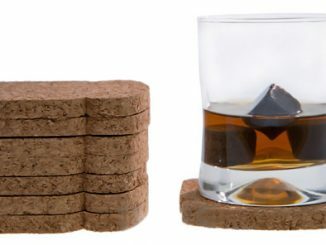 Coasters are one of those things you see in all different types of fun and weird designs, like these four Airplane Instrument Coasters ($15) for example. 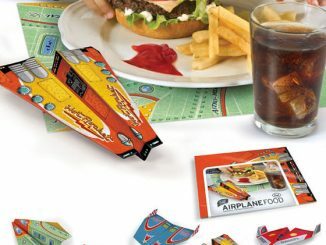 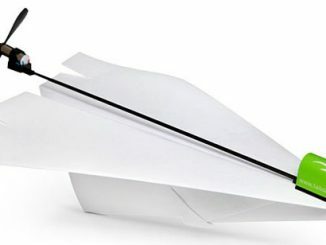 This set of 4 Airplane Instrument Coasters makes a useful and fun pilot gift. 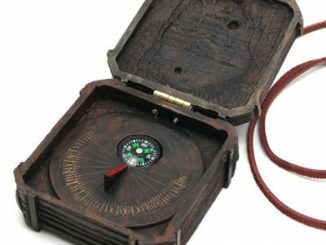 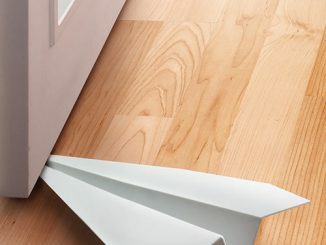 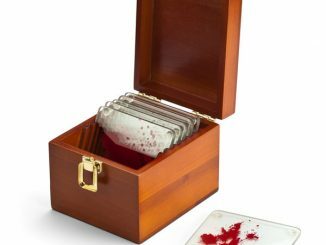 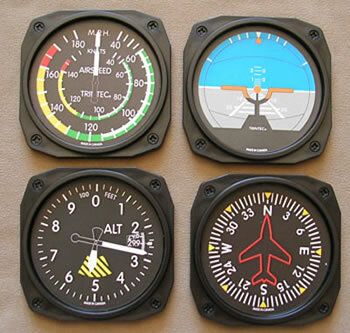 These Airplane Instrument Coasters are made from durable polystyrene and are fashioned after the Altimeter, Airspeed Indicator, Compass and Attitude Indicator airplane cockpit instruments. 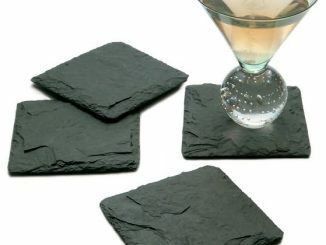 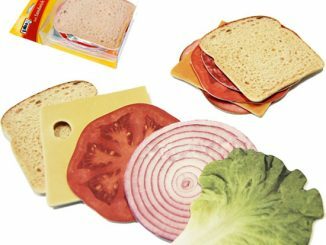 Each coaster measures about 3 ½” and has rubber backing. 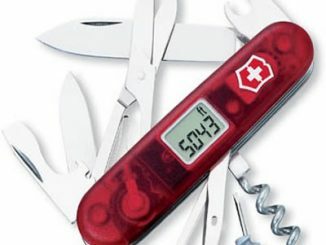 Last time we saw the Swiss army knife here at GeekAlerts, it was a model equipped with a 16GB USB drive. 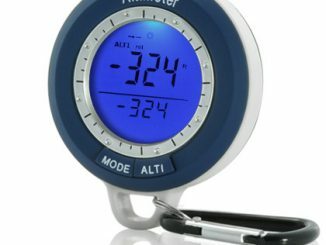 Now the Victorinox company has managed to squeeze in a digital thermometer and altimeter into their famous multifunction pocket tool.